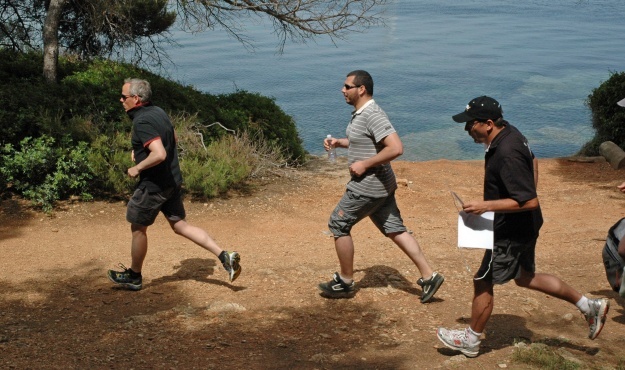 This challenge adds an athletic touch to orienteering whilst also combining it with all the fun of a treasure hunt. Teams have to find markers with clues as quickly as possible. By solving the puzzles, the teams will discover where the treasure is hidden and the code to unlock it. The goal of course is to be the team that gets there first! As an activity where you need to use both your head and legs it is perfect not only as the surroundings are simply stunning but also with the adrenalin rush of finding the hidden markers and the satisfaction of the team to unravel the clues.